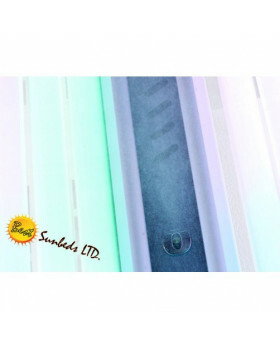 Genuine Sunbed Foot / Floor Mat is flexible and comes in Blue, Grey, Yellow, Orange, Red or Black. 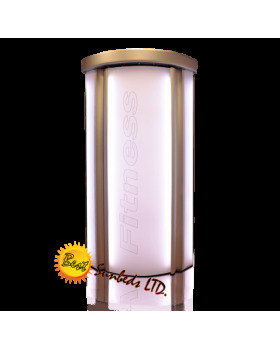 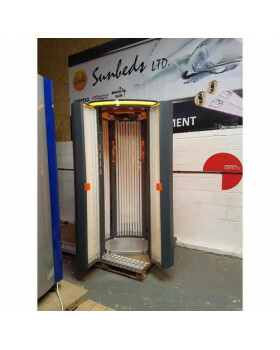 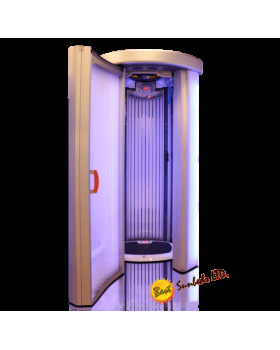 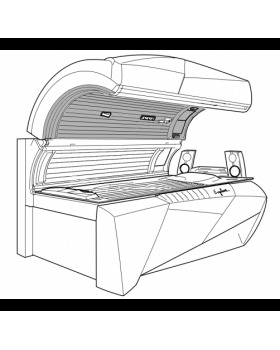 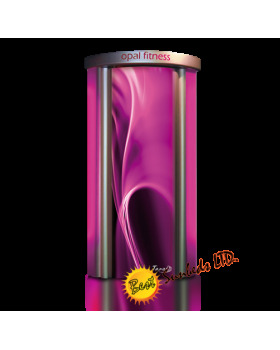 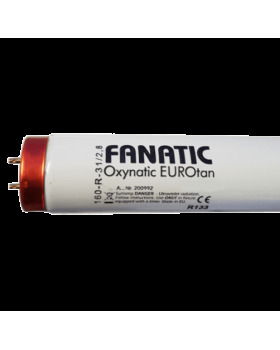 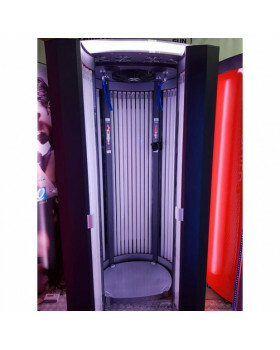 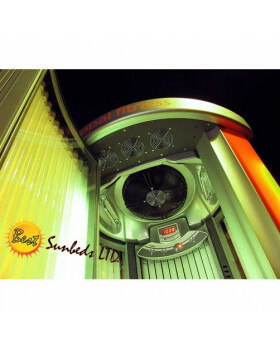 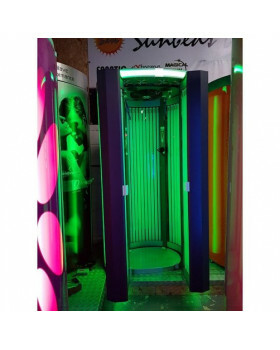 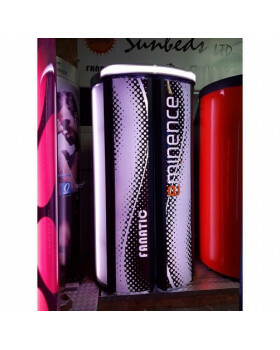 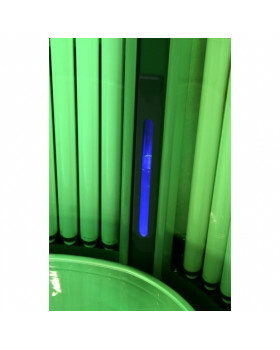 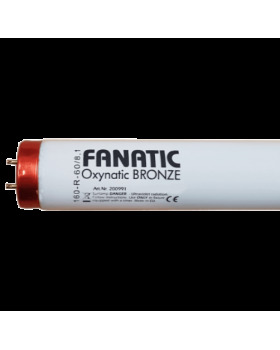 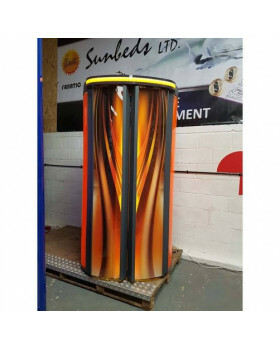 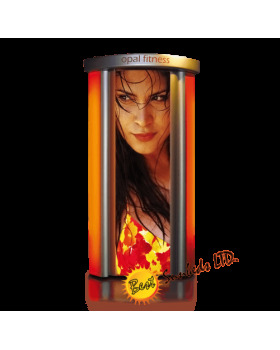 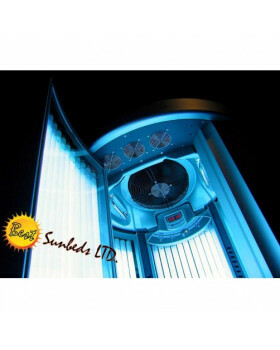 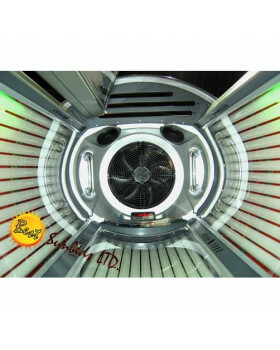 It is intended to use it in tanning studios as a floor / foot mat in the sunbed room. 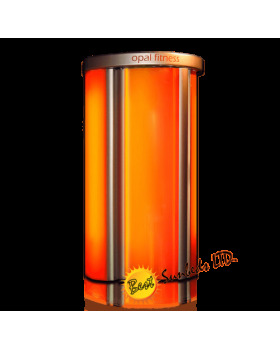 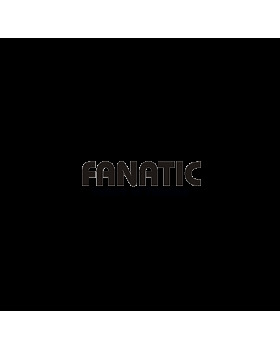 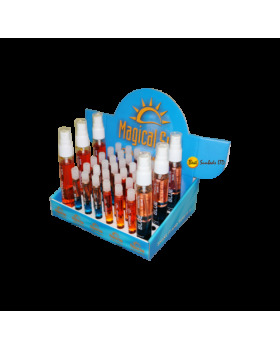 Perfect for tanning salons, a professional mat is easy to clean.